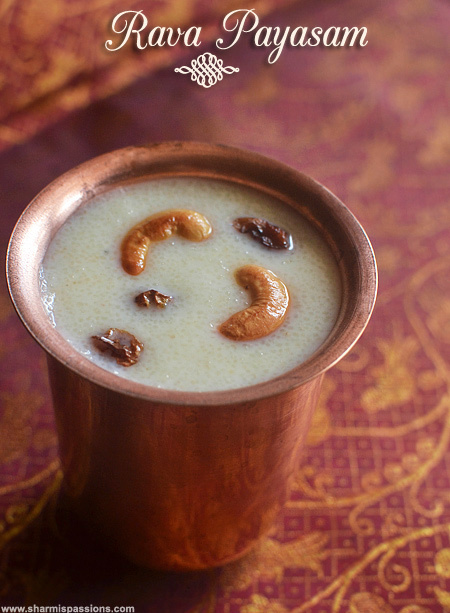 Rava Payasam is a very quick and easy kheer that you can make for any occasion.This is not only quick to make, it gives good volume too so you can make for friday naivedyam and share it among neighbours and friends.Tomorrow Sep 5th 2015 is Gokulashtami, so thought of posting this easy payasam recipe. 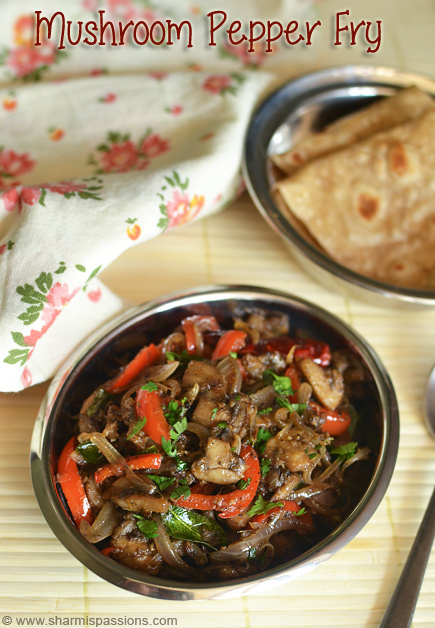 Heat ghee in a kadai – fry cashews till golden,set aside.Then add raisins and fry till it plumps up.In the same kadai add rava and roast it slightly, don’t let the color change. 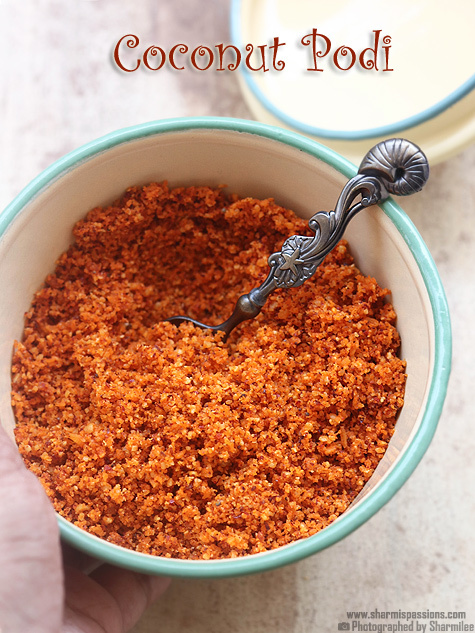 Add 1/2 cup water and 1/2 cup milk and heat it up.Add roasted rava and cook in low flame. 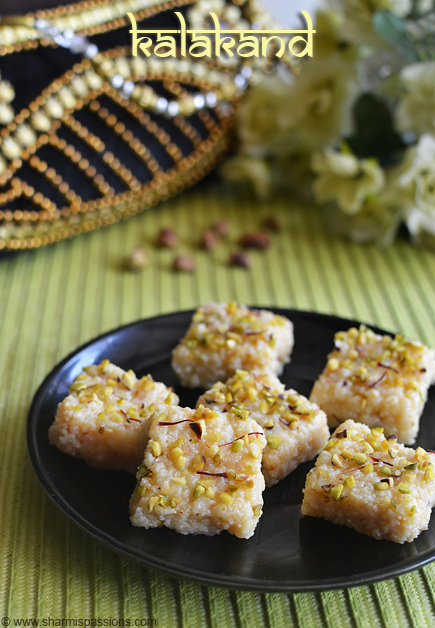 Keep mixing and cook till rava becomes soft.Then add sugar. Keep mixing to avoid lumps.You can use a whisk for this.Then add remaining 1 and 1/2 cups of milk and let it simmer for 5mins. Add cardamom powder and mix well.Finally add ghee fried cashews,raisins and mix well. 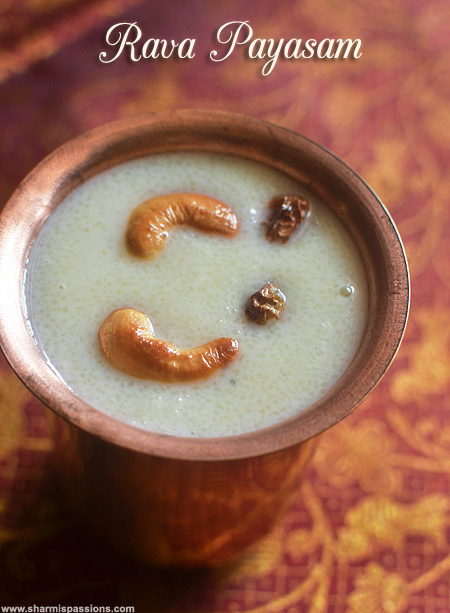 This payasam thicken with time so switch off when its a little runny. 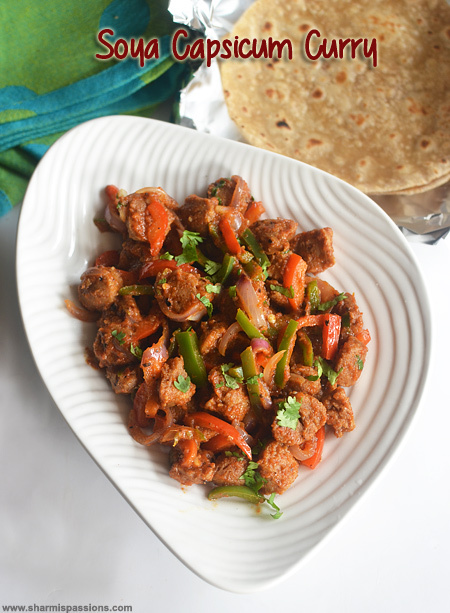 I used fine rava so it gets cooked easily. 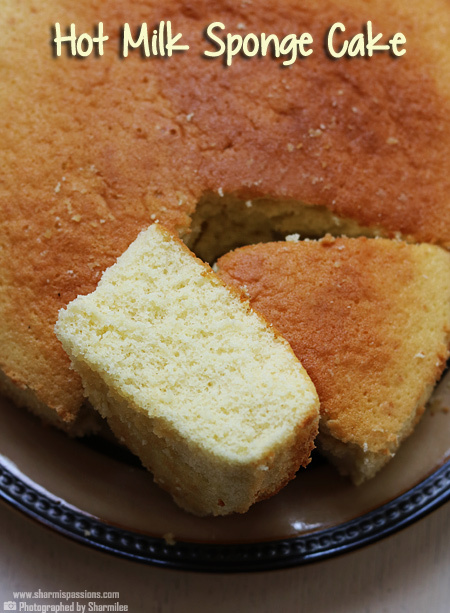 You can even add a tbsp of condensed milk for more richness. Roast rava just for few mins, don’t let it change the color. 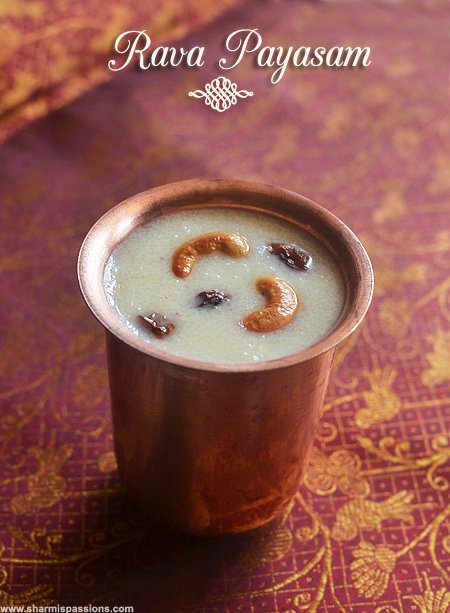 Thank you Sharmi for the Tasty and quick payasam. I made this for Krishna. All are happy with the taste and really quick. 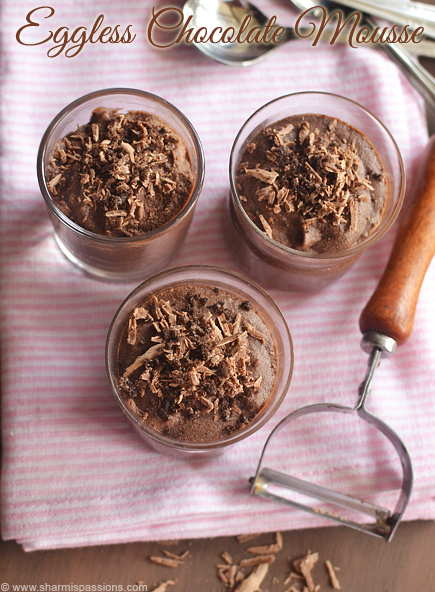 I was running short of time, this recipe really helped me to make very fast. Your really having lots of cute props for your photographs…. 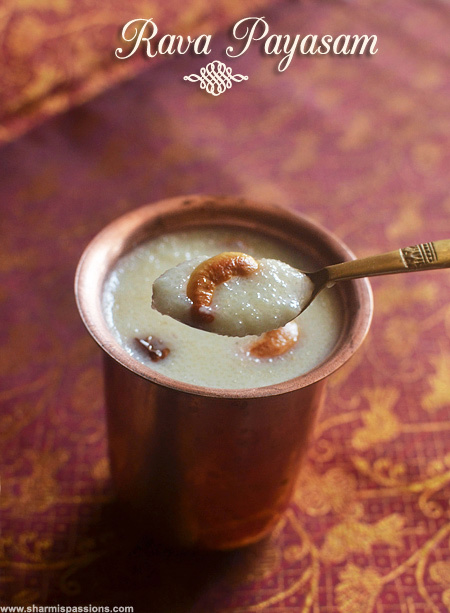 this payasam, the texture showing in the spoon and that tumbler….gives such a traditional look… really this photograph attacts me a lot to see the recipe. Where you got these cute tumbler and spoons? Your notes really helping a lot, as you said this payasam started thicking by the time of neivethyam, I kept some more milk ready to add and serve. Thanking again for sharing the notes, which really helps us to make the recipe perfect 100%.